The Greater Huntington Park & Recreation District hosted the 4th Annual Father Daughter Valentine Dance on Saturday, Feb. 10, 2018, at the Pullman Plaza Hotel in downtown Huntington, WV. Picture Perfect Photo Booth was excited to be part of this amazing event for the 3rd year in a row. It was great to see so many wonderful fathers and their gorgeous daughters. Pure, Contagious Fun! We’ve taken tens of thousands of photos in our photo booth and there isn’t one that depicts someone sad or bored. As soon as guests see our photo booth a line forms and the fun begins. 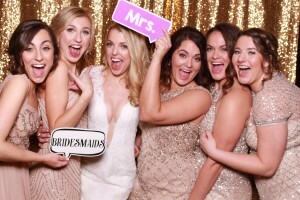 The laughter and hilarity that ensues inside the photo booth is contagious. Guests let their guard down and next thing you know, Grandma decides to let out her inner Jamaican and wear the dreads. 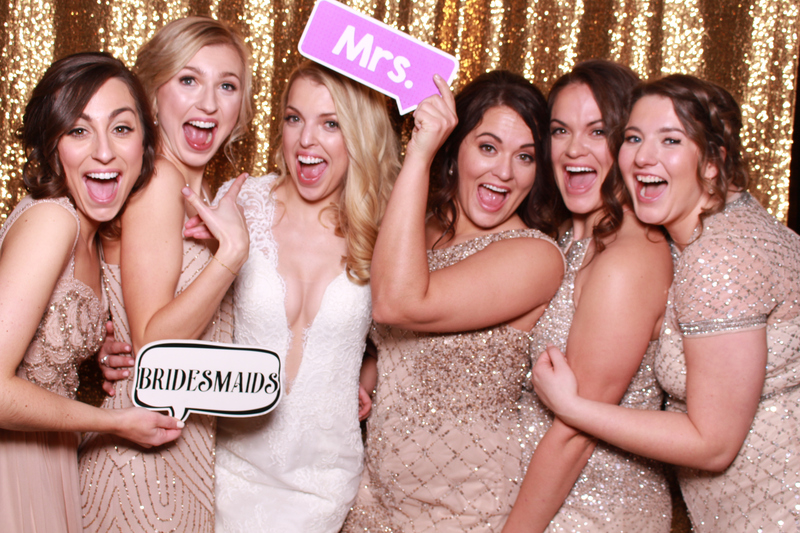 Not everyone will get out on the dance floor, but pretty much everyone will take a session inside our photo booth. Our photo booth has been the hit of every event we’ve been to, from babies to grandparents, everyone has fun. Scrapbook for you. We bring a beautiful scrapbook along to every wedding. By the end of the evening the scrapbook is filled with photo strips and wonderful notes of congratulations and well wishes from family and friends. For most of our brides this scrapbook completely replaces the standard guestbook. You’ll have this memory filled book to look at forever. Our photo booth prints out two photo strips, your guests keep one and the other goes in your scrapbook. Keepsake for your guests. These days anyone with a smartphone can take a photo anytime, anywhere. But, there is something about the nostalgia of a photo booth and the fact that you receive an actual, physical photo strip. Your guests will take home a pocketful of photos and put them on the fridge or even in frames. Each package includes a custom photo strip graphic, tailored to your specifications, by our in-house graphic designer. Your guests will easily remember how fun your wedding day was for years to come. Digital copies for you. Our photo booth saves each photo taken as an individual file. Before we leave your wedding, we’ll hand you a USB drive with every single photo that our booth captured. After the honeymoon you can share these on social media, perhaps make some prints or use some for your next Christmas card. WOW! Shout out to Anna Campbell with the Charleston Civic Center! The bridal show this year seen over 500 AMAZING BRIDES. This year’s vendors where nothing less phenomenal. Every vendor we met had the perfect niche in the their service line. I’m confident that each bride who attended will have the best vendors in the industry being a part of their BIG DAY. 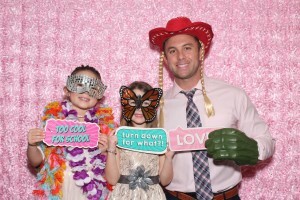 Your professional, high-quality photo booth rental service BOOK NOW! Serving Pikeville, Paintsville, Lexington, Ashland and the surrounding area.